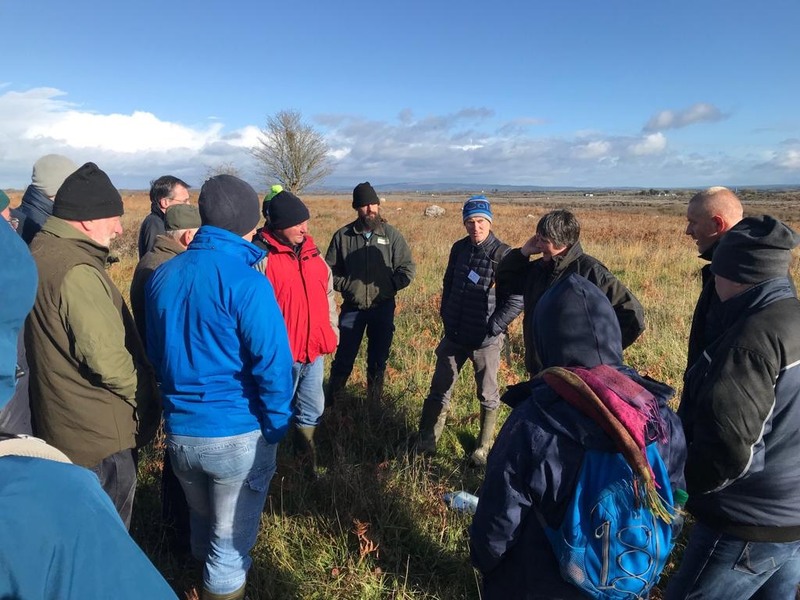 The Pearl Mussel Project were delighted to attended the Burren Winterage School events to see agri-environment schemes in the Slieve Aughty mountains (led by Hen Harrier Project) and the Burren (led by Burren Programme) over the last few days, where we met a range of groups engaged in agri-environmental results based payment programmes throughout the country. A great opportunity for us to learn from their experiences. 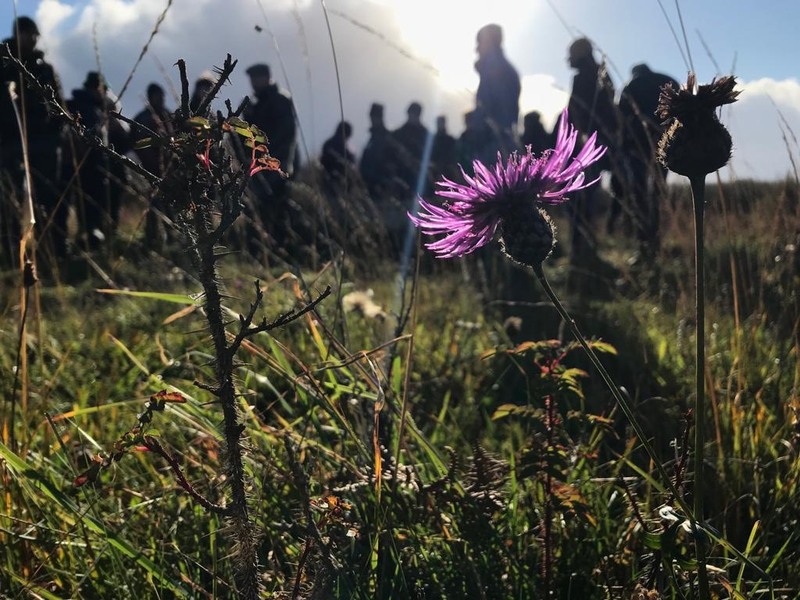 The Burren Winterage School celebrates the unique farming traditions of the Burren and other ‘high nature value’ farming landscapes across Ireland and Europe, as well as sharing ideas on how these special places and their custodians might best be supported at a time of great challenge.